Fishing in the Far North is one of the most popular of the outdoor activities and the area hosts numerous fishing charters. You can fish Doubtless Bay and Rangaunu Harbour on either side of the Karikari Peninsula and catch Snapper, Tarakihi, Kahawai and many other species. Some of the most easily accessed dive and snorkelling sites exist in Doubtless Bay on the Karikari Peninsula. 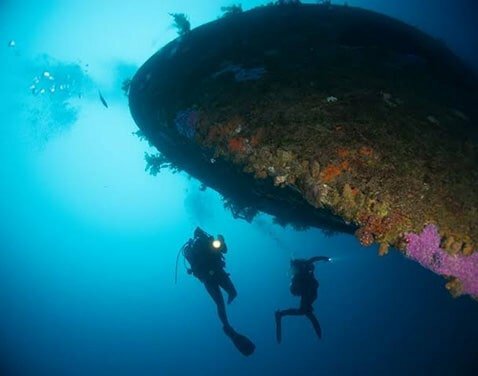 Home to numerous coral colonies, Doubtless Bay offers everything from walk-in beach dives to some of the most spectacular pinnacle dives in the world. Information on fishing, boating, and diving is included in our in-room compendium. 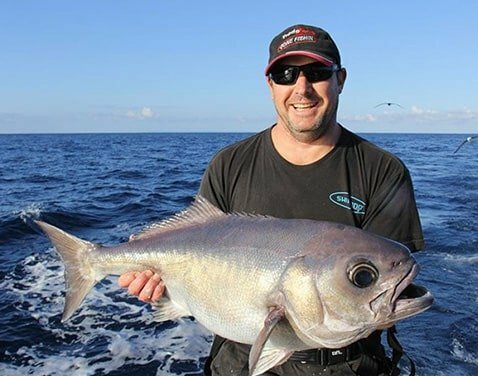 Catch some amazing fish and see the beautiful sights of Doubtless Bay with Captain Badjelly. Doubtless Bay fishing Charters offer half or full day tips providing all the equipment (and bait!) you will need.